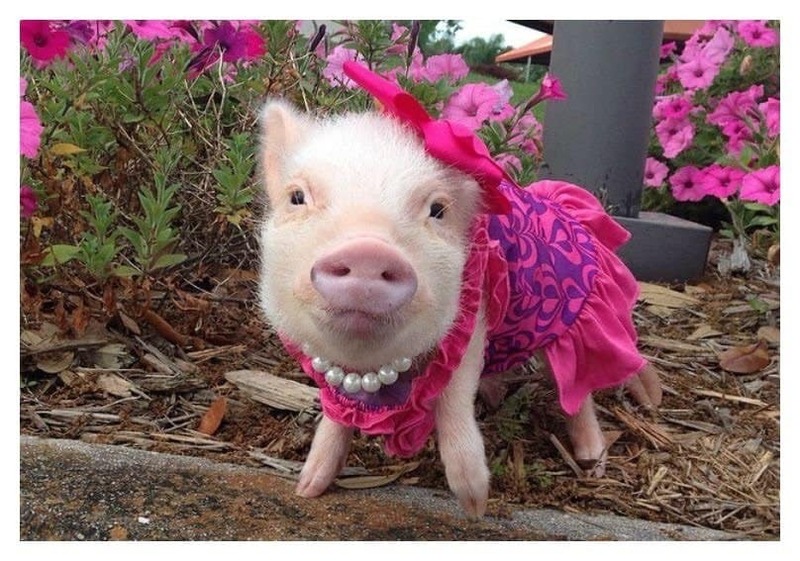 This fabulous pig never leaves home without a fancy pink dress and pearls. 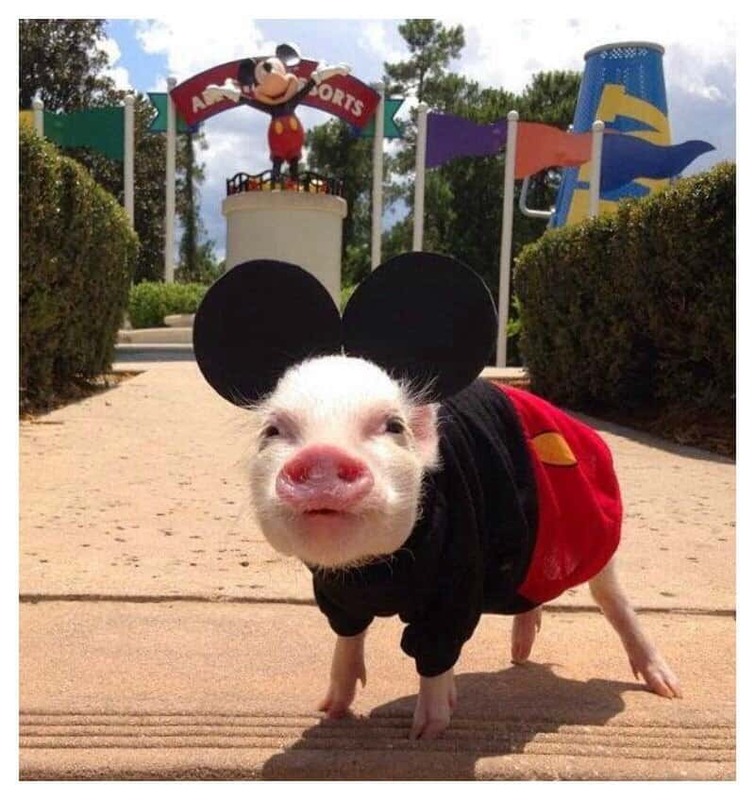 Who knows this could very well be Micky Mouse’s offspring, right? 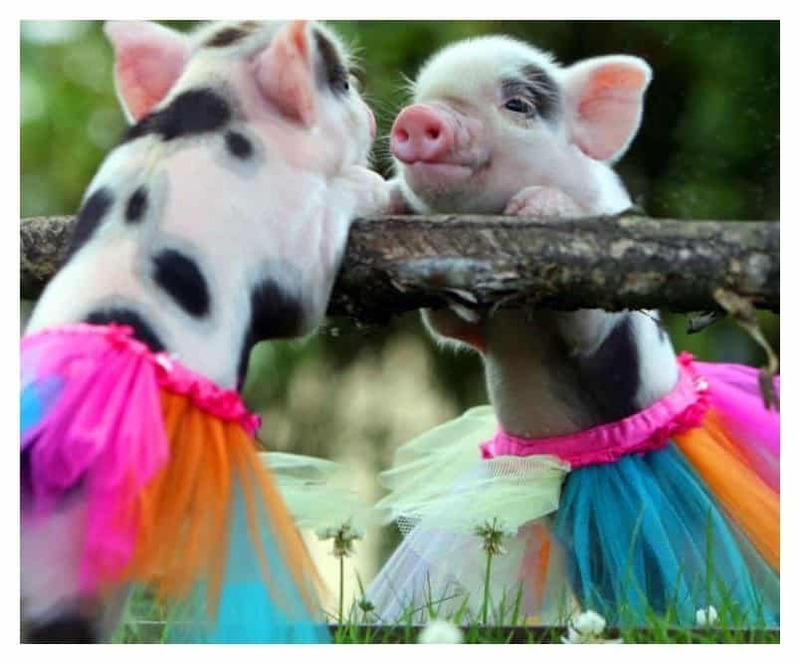 Mirror mirror on the wall, who is the prettiest ballerina of them all? 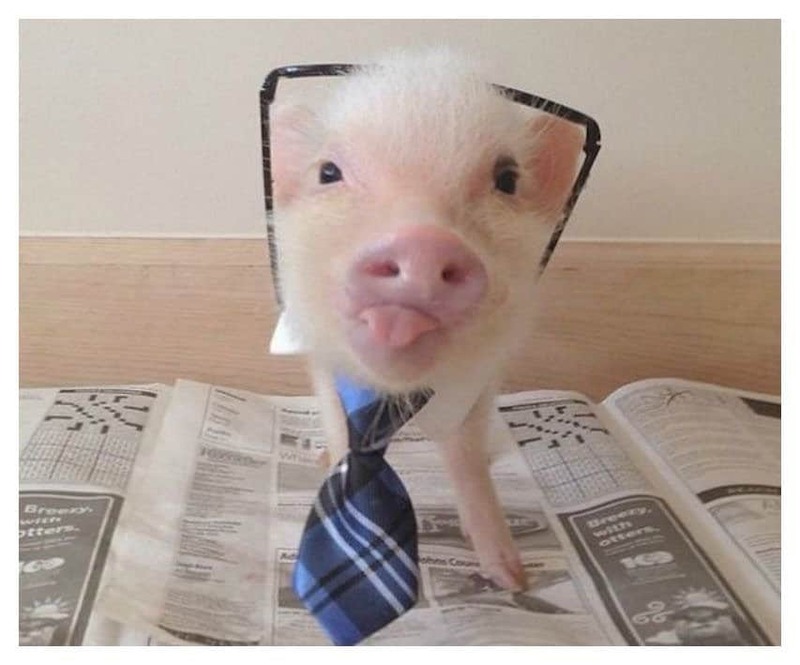 This smart pig knows that you have to dress for success. 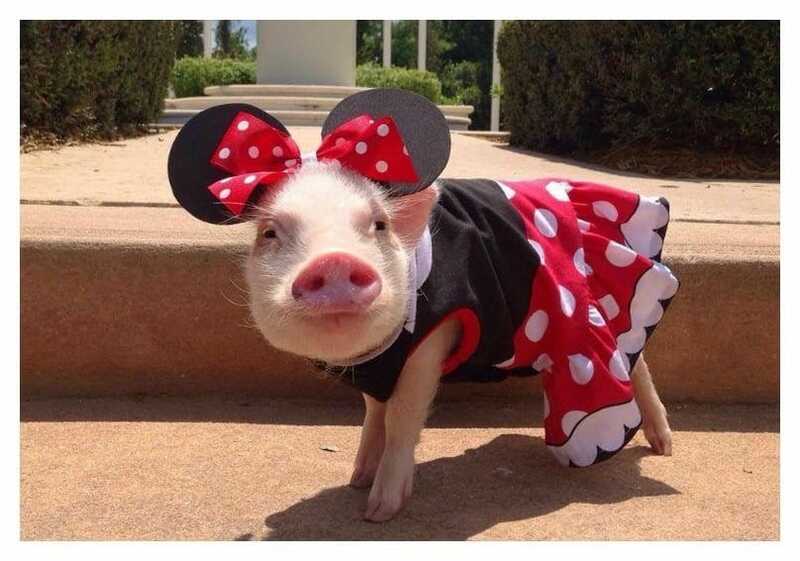 This little pig is giving Minnie Mouse a run for her money. 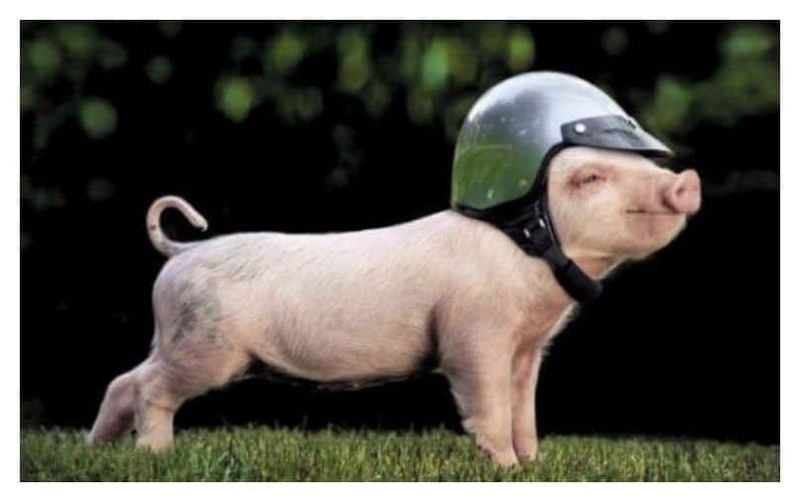 All this hot stud needs is a helmet and a smile. 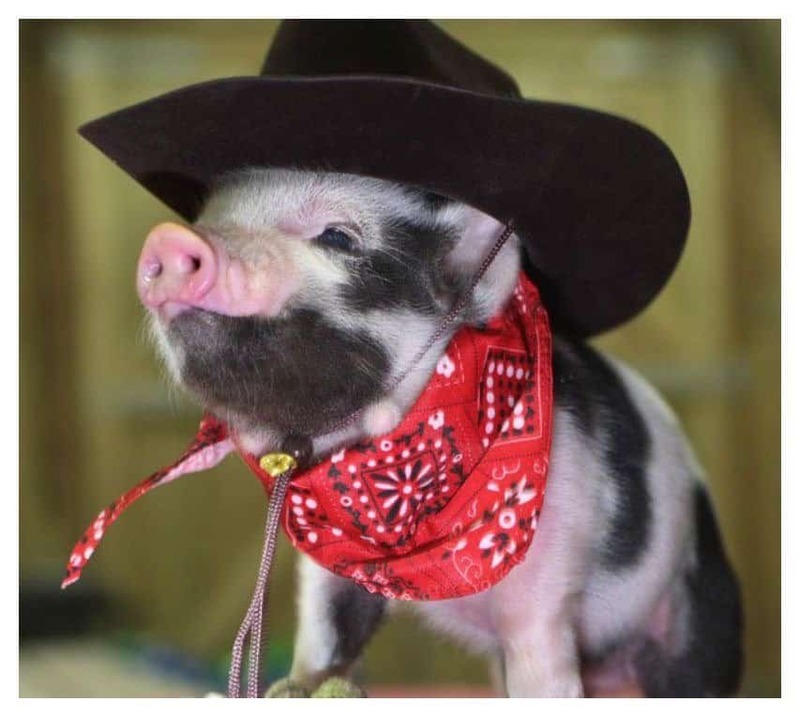 Hey there cowboy; I mean cow-pig or is it pig-boy? This hot duo is definitely the most fashionable couple at this event. 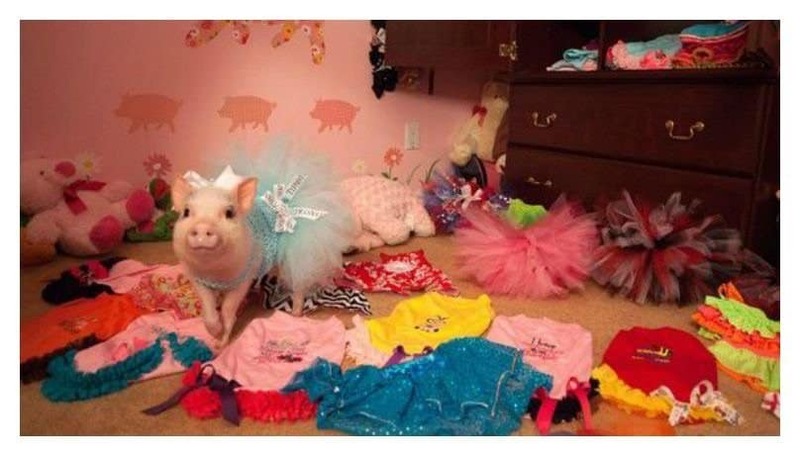 This little fashionista might need a bigger closet. 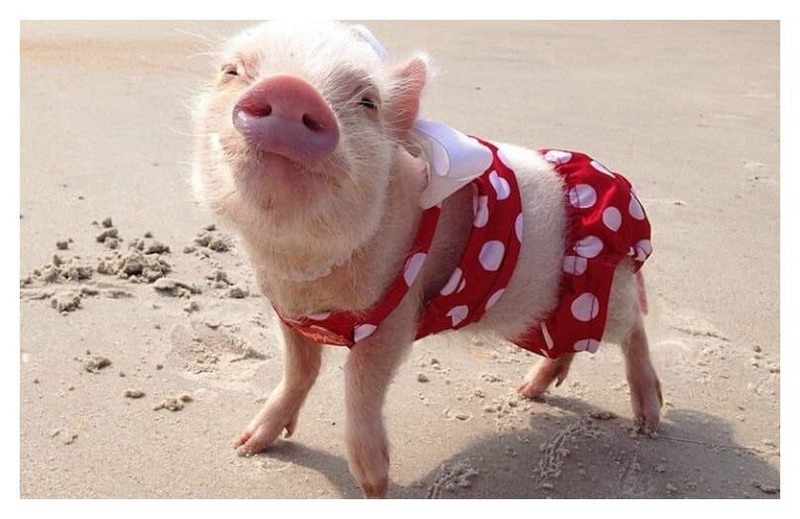 Not everyone can pull off a itsy bitsy polka dot bikini, but this little pig can. 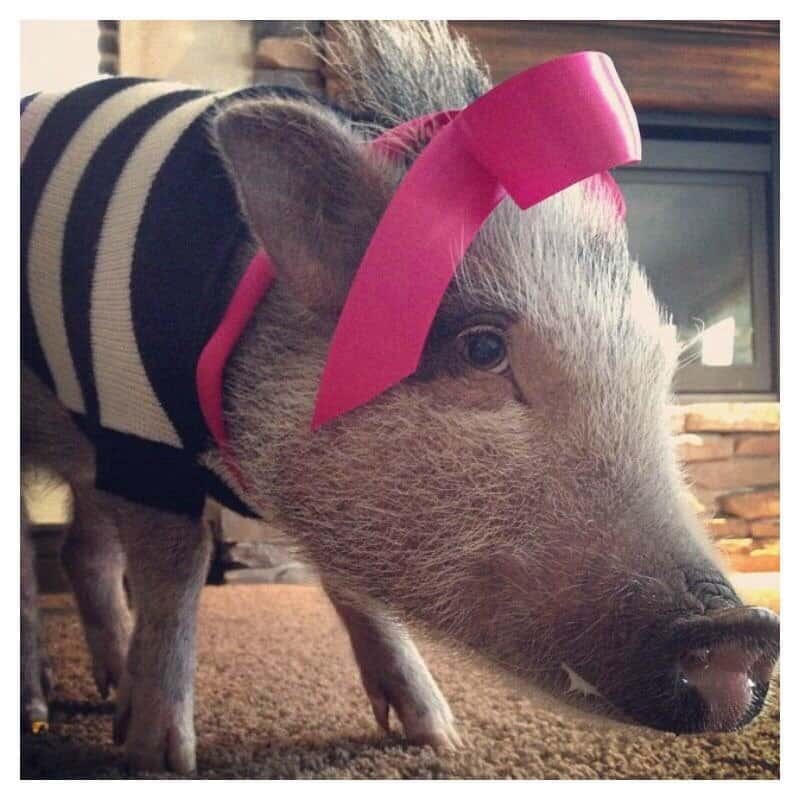 Trying to pull off horizontal stripes is a fashion risk, but this cute piggy knows how to do it the right way; Just add a pin bow! 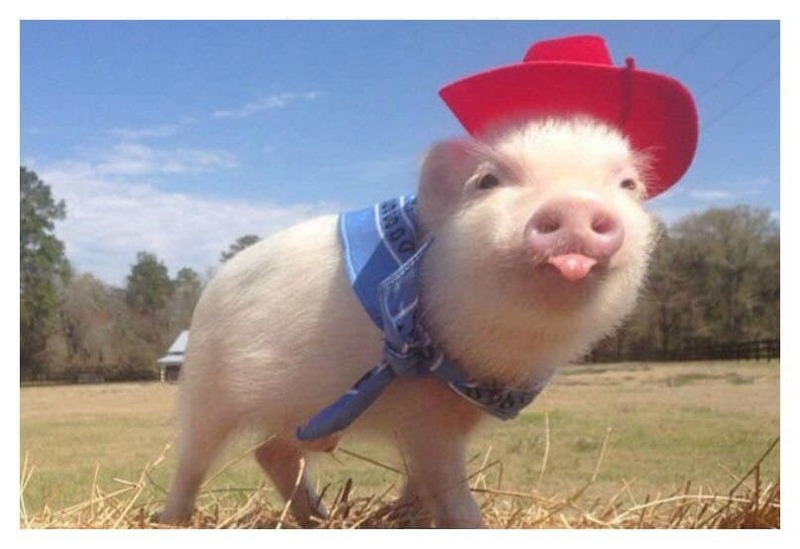 This little pig might be the cutest cowboy we’ve ever seen. 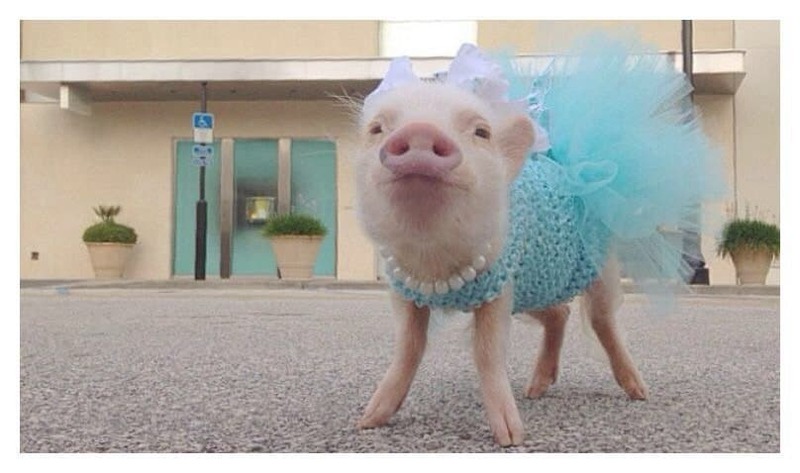 Yes honey, blue is certainly your color. 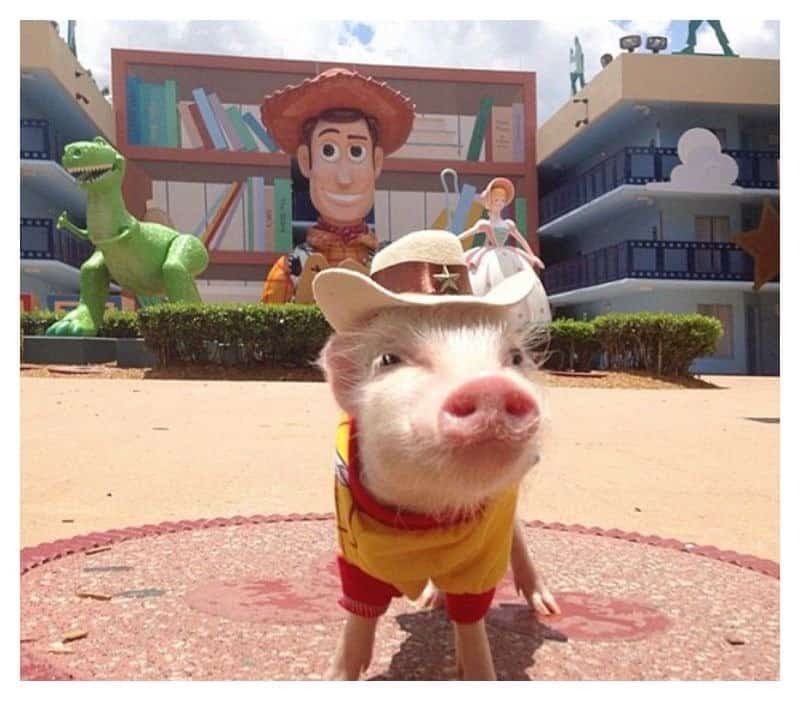 Someone’s been watching the Sci-if channel. 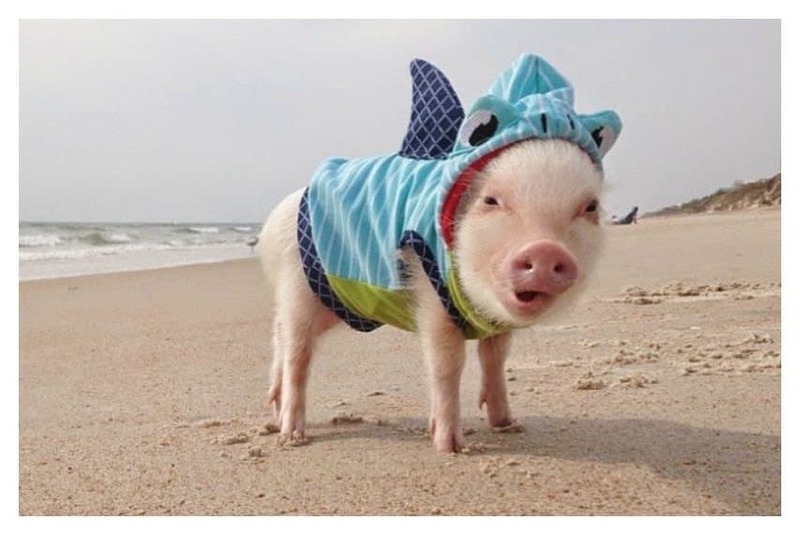 That’s definitely a Sharknado inspired costume. 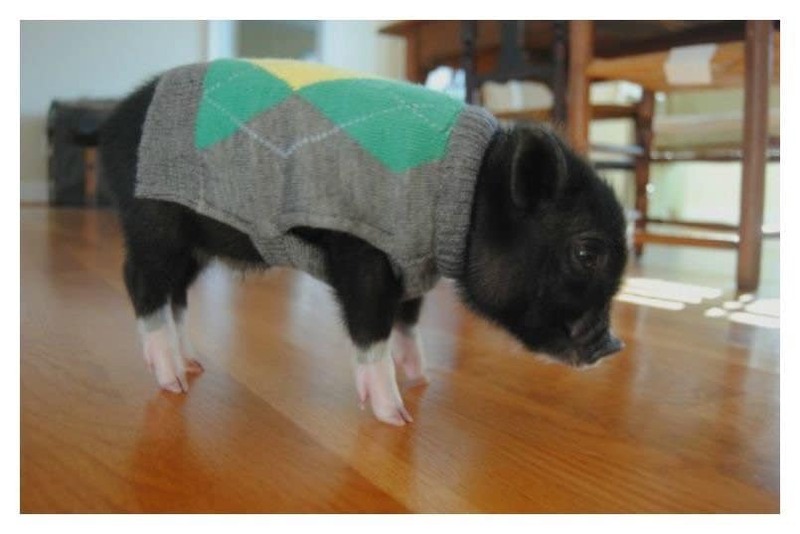 It might be winter but that doesn’t mean you shouldn’t be fashionable. 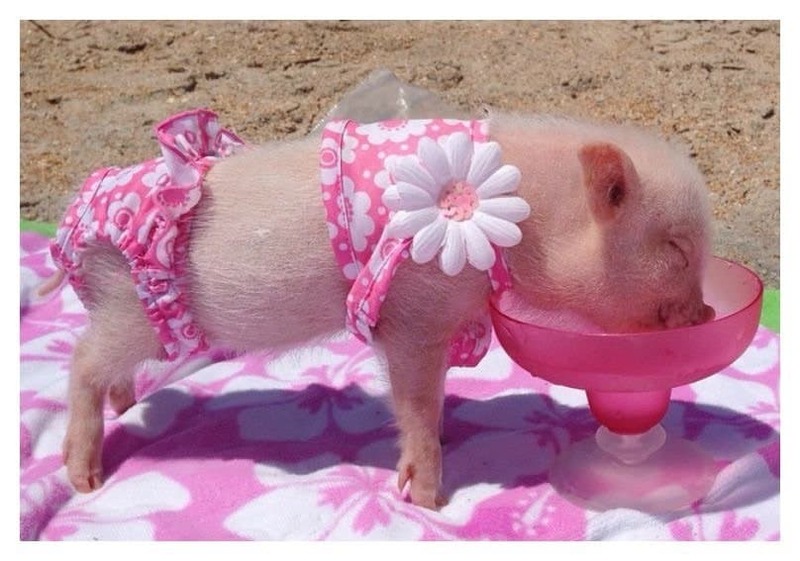 We all wish we could look this good at the beach. 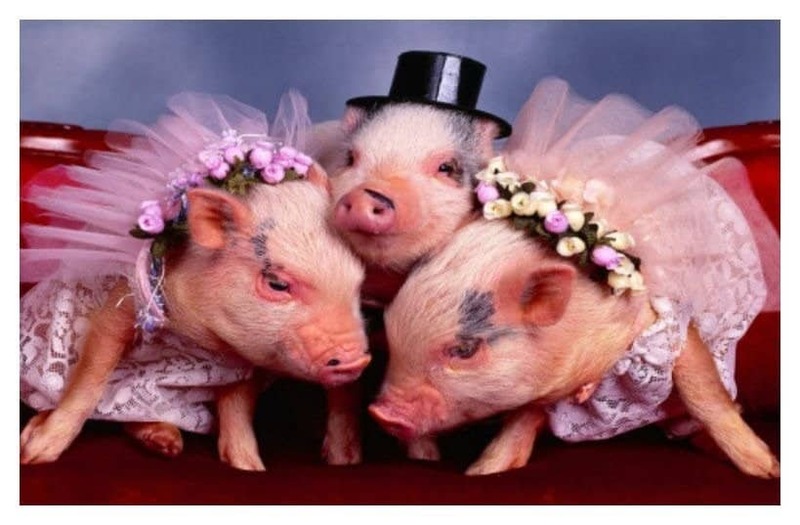 Is it just me or does this look like an episode of ‘Sister Wives? 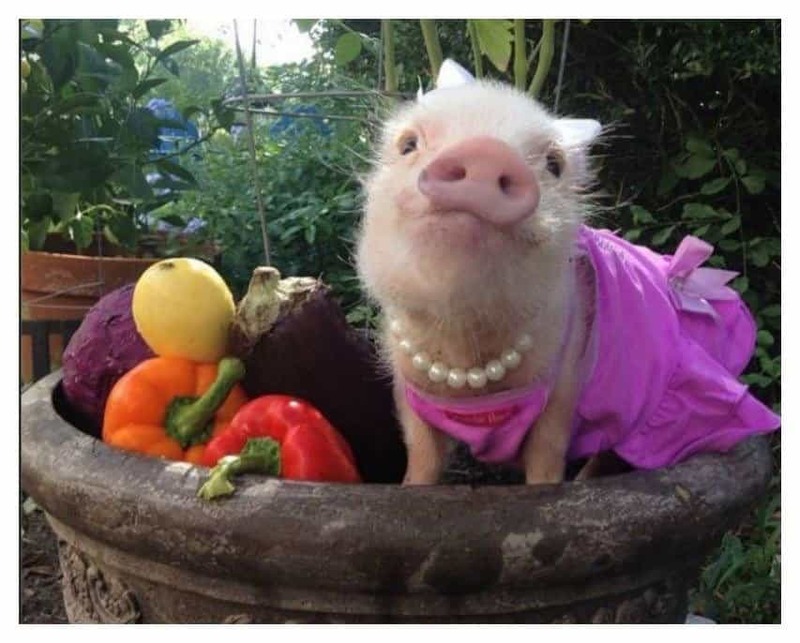 I’m a little confused by the choice of props, but this cute pig seems to be rocking this photoshoot nonetheless. 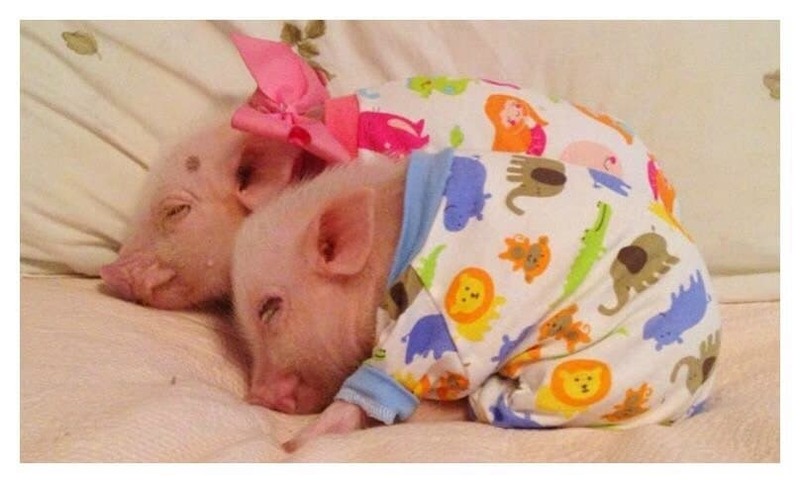 What’s cuter than a piglet wearing a onesie? 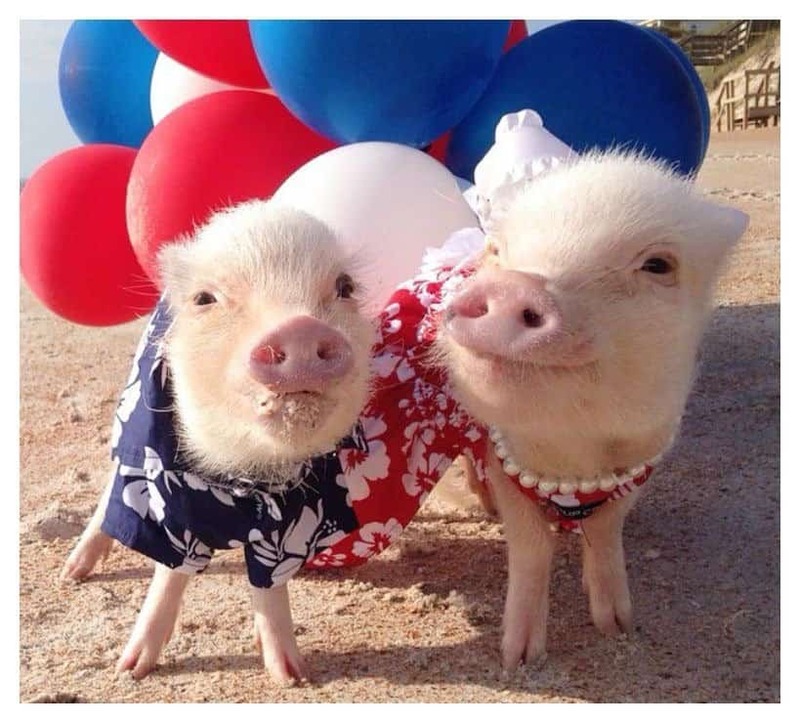 Two little piglets wearing onesies, of course.